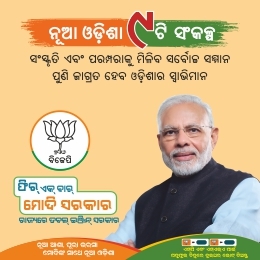 Bhubaneswar: Chief Minister Naveen Patnaik on Friday requested Prime Minister Narendra Modi to exempt people living in scheduled areas from the insistence of PAN card number for depositing above Rs 50,000. 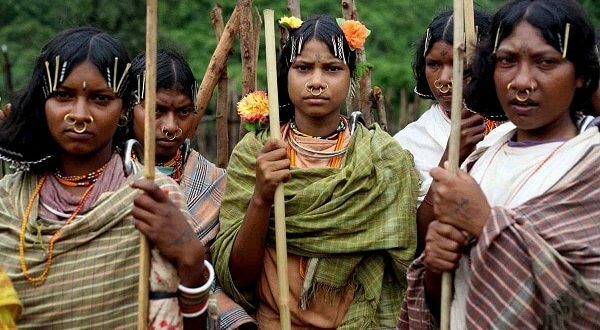 “Subsequent to the demonetisation steps taken by the central government, the recent directive to banks for insisting on PAN number for deposits of more than Rs 50,000 is putting tribal families to extreme hardship,” said the Chief Minister in a letter to Modi. 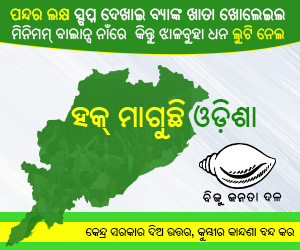 23% of Odisha’s population belongs to the scheduled tribe category residing mostly in 44% of area. “Tribals traditionally have kept their income and saving in their homes. 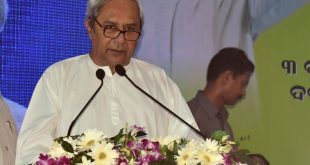 Due to poor presence of banks in the scheduled areas, a large majority of them are not used to the banking system,” Patnaik said. He said out of 6500 Gram Panchayats (GPs), 4400 GPs do not have the presence of scheduled banks and a large majority of these un-serviced GPs fall in the scheduled areas. In fact, almost 90% of them do not have PAN card, he added. “Due to the withdrawal of legal tender of Rs.500 and Rs.1000 denominations, they are now forced to deposit their legitimate earnings in banks. Lack of banks in these areas is forcing people to travel far off distances to make their deposits and in the case of higher deposits, not having a PAN card is a huge cause of concern. All this has put people living in scheduled areas to immense hardship,” said the Chief Minister. “I would request your good office to kindly exempt the scheduled areas of our state from the insistence on PAN card number for deposits above Rs. 50,000. 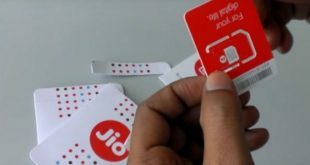 This shall save people from repeated visits to the banks which they are forced to undertake at present,” said Patnaik. Maintaining that this would reduce crowd in banks making their operations smoother, he said this decision is crucial for mitigating the undue hardship to the people living in scheduled areas most of whom belong to tribal communities.